Did you know? Click here. 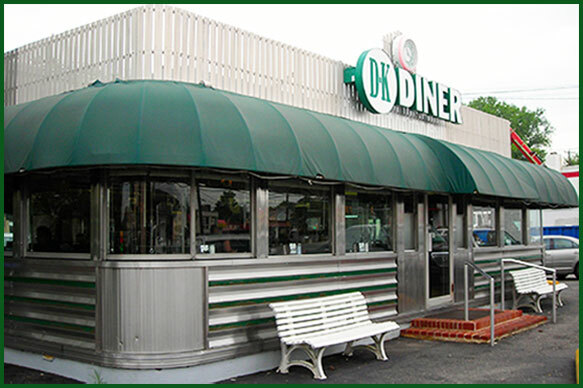 The D•K Diner is a West Chester staple. 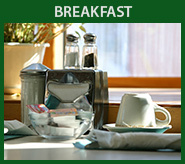 The 'DK' has been a very popular breakfast and lunch destination for decades. 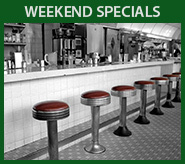 Stop in and dine with us.